I started the Nissan 200SX owner's club of South Africa back in 2003, and it is still an active club. 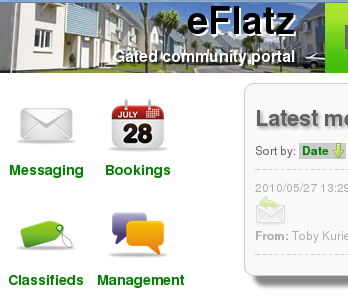 eFlatz.com was a social networking site I built to allow people within complexes/apartments/suburbs to communicate with one another and their body corporate. 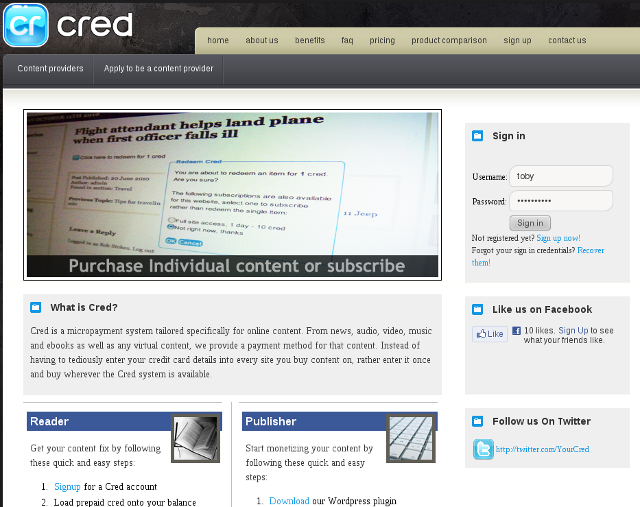 Cred is a mico-payment gateway built in Ruby on Rails, with a fully-documented REST API and Wordpress plugin, to allow content publishers to charge small amounts for their content. © Copyright 2010-2014 Toby Kurien.